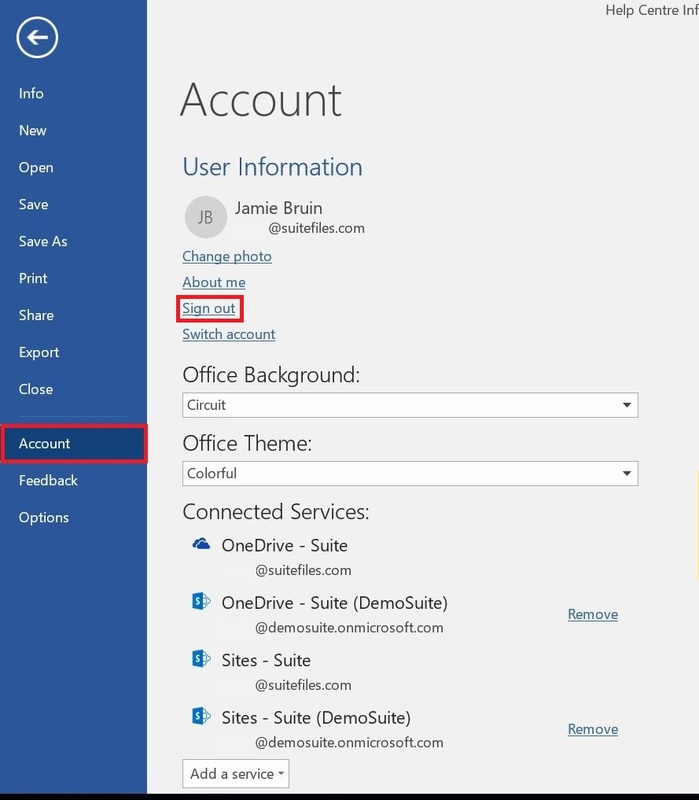 Close and open your web browser again and go into SuiteFiles. 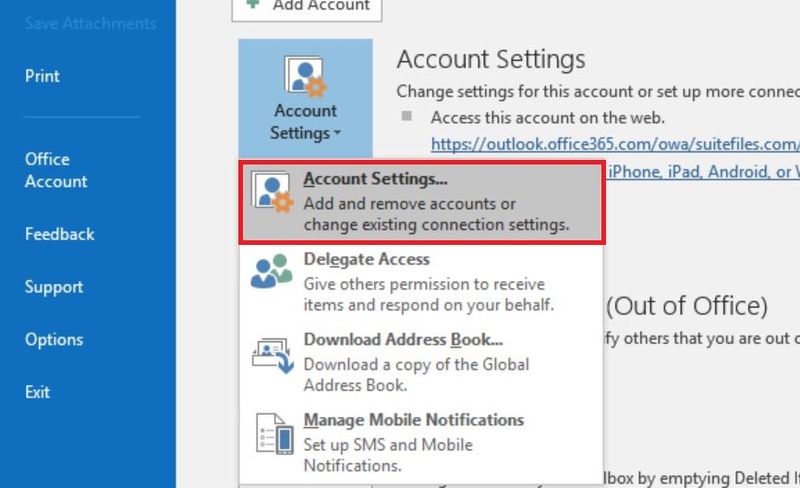 Open an Office document. 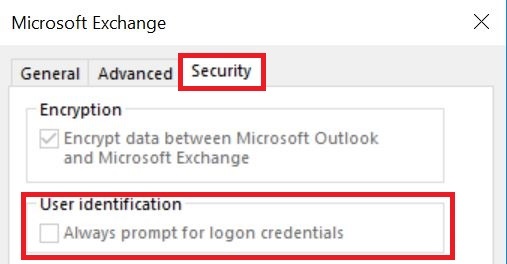 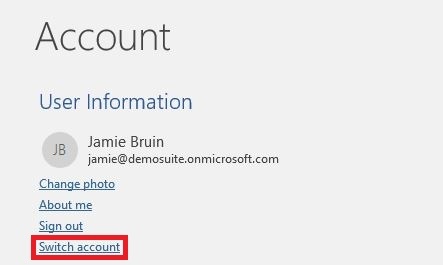 You will most likely need to enter your Office 365 credentials again so ensure you tick any box that says remember my credentials but it should now work for all future documents you open and not require your credentials. 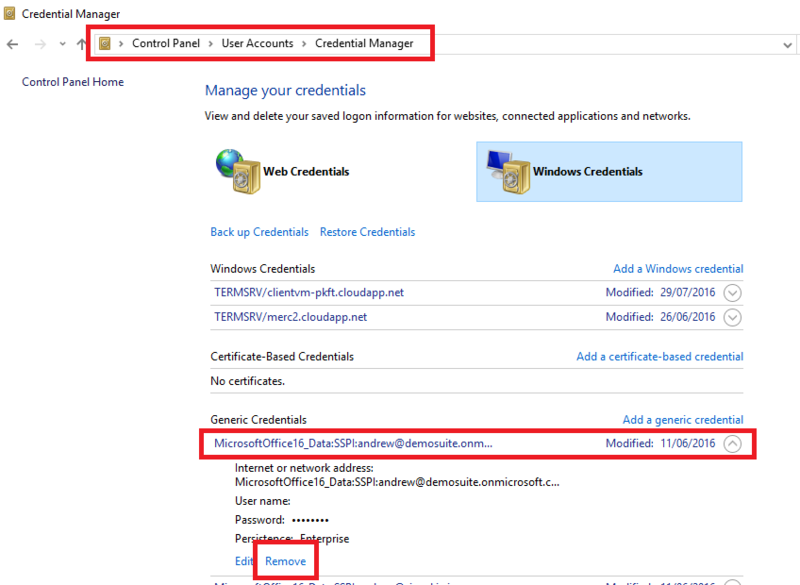 If this box is greyed out / disabled then you need to reset the Windows Credential Manager first.